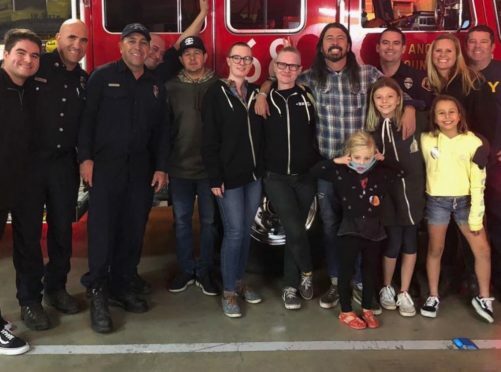 Foo Fighters frontman Dave Grohl took food to firefighters who are continuing to tackle deadly blazes in California. 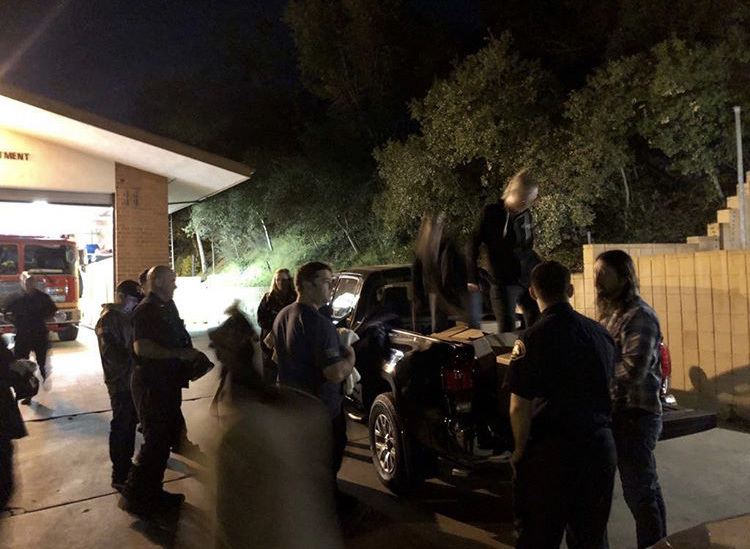 The former Nirvana drummer was thanked by Fire Station 68 in Calabasas for serving up his Backbeat Barbecue to firefighters who have been battling the Woolsey fire. Grohl’s good deed follows on from a similar gesture from Guy Fieri on Sunday. The celebrity chef took homecooked food to firefighters in Butte County. More than 5,000 firefighters have been working round the clock to tackle the fires up and down the state. At least 42 people have died, with many more missing.